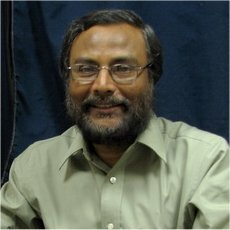 Prof Amitava Sarkar, M.S., Ph.D. (CMU, Pittsburgh); is currently Professor and Director at its School of Management, West Bengal University of Technology (WBUT); he also recently served as Vice-Chancellor (Actg. ), West Bengal University of Technology (WBUT). He taught for a number of years, among others, at Southern Illinois, Pittsburgh, CMU , Indian Statistical Institute, and until recently was Head of Calcutta University’s MBA Programme at Indian Institute of Social Welfare & Business Management and a member of Post-Graduate Faculty Council, Management, Commerce & Social Welfare at University of Calcutta.